Every year, the West Salem Rod & Gun Club in the West Salem, Wisconsin holds a Youth Day to coincide with Father’s Day. The idea of Youth Day is to get young people and their fathers into the great outdoors where they can learn some of the basics of hunting and fishing. Some will go on to develop an appreciation for both sports that carries on for years into the future. However, understand that, without hunt club insurance, none of this would be possible. 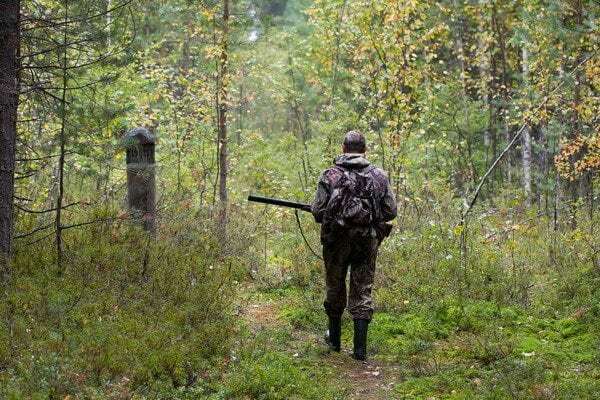 Some hunt clubs exist exclusively for the purposes of providing legal protection for groups of hunters. Such clubs do not engage in any public outreach because it is not part of their mission. That’s fine. Every club is free to set up its operational model as it sees fit. Nevertheless, for the club that is interested in public outreach, appropriate hunt club insurance is an absolute necessity. Hunt club insurance is insurance coverage put in place to protect against financial loss in the event of personal injury or liability claims. A basic policy covering a club whose activities are exclusively related to hunting would cover club members, a certain number of guests, and the lands on which they hunt. Personal injury, property damage and liability will be included. A hunting club engaging in public outreach must go a step further. For example, a basic hunt club insurance policy is not likely to cover slip and fall accidents for dozens of guests visiting for a day of introductory training. Extra coverage would need to be included. The policy for a club offering public outreach needs to be comprehensive enough to cover a long list of contingencies. It is the responsibility of hunt club officers to make sure appropriate insurance is in place. Nonetheless, what if no one on the executive committee has enough knowledge to get the job done. That’s when they sit down with an experienced insurance agent or attorney. Such professionals are the most qualified to help clubs design liability policies with appropriate coverage. The good news is that there are plenty of organizations, like American Hunting Lease Association, and specialist insurance companies capable of providing qualified advice. It may take a bit of back-and-forth communication to get the job done, but it is not difficult to get a policy in place to cover a hunting club’s public outreach activities. The two main things to be concerned about are liability issues relating to guests and protecting any lands the hunt club leases. These are the two areas in which the most costly claims arise. They are the two areas that need the most attention when writing insurance for a hunting club. We encourage any club that engages in public outreach to review their hunt club insurance policies on an annual basis. They should make sure their current coverage is adequate for the types of public outreach events they do. If current insurance is not adequate, they need to start shopping around for a replacement. Appropriate hunt club insurance protects your guests and provides you and the executive committee with peace of mind. With an insurance policy in place, you will always know your club is protected against liability and personal injury claims. Moreover, with hunt club insurance as affordable as it is, your investment is not a lot to pay compared to the benefits you get in return. As for the West Salem Rod & Cub Club, we hope this year’s Youth Day is a great success. It is always good to introduce young people to hunting and fishing!